It’s been interesting to watch how quickly the Lego brand of films went from something exciting and new to something that already feels a bit stale. It was arguably unwise to follow-up “The Lego Movie” with such quickie spin-offs as “The Lego Batman Movie” and “The Lego Ninjago Movie.” While the former definitely had its moments, that movie’s sense of diminished returns increased with another movie a half-year later, generally dismissed by both critics and audiences (it’s made $46 million domestically in 18 days whereas the last movie made more than that in its first weekend.) And yet I still held out some hope that the video game tied into “Ninjago” would defy the trajectory. It does not. Much like the movie which it is designed to support, it feels perfunctory and more like an obligation than a creative effort. This is particularly disheartening given the history of the Lego video game phenomenon. Lego really changed the movie tie-in video game genre. It started with “Star Wars.” 2005’s “Lego Star Wars: The Video Game” for the PS2 and Xbox was a masterful hybrid of nostalgia and gameplay. Wait, there’s a game that allows me to replay scenes from my favorite movies my own way, and like I used to do with Lego toys as a kid? Sign me up. And the gameplay’s clever blend of “Force-style” action with Lego-specific aesthetics was funny and enjoyable. It was also a gameplay style that was easily transferable to other properties, and that’s what WB did for the next decade-plus. “Lego Indiana Jones,” “Lego Batman,” “Lego Harry Potter,” “Lego Pirates of the Caribbean,” “Lego The Lord of the Rings,” and “Lego Jurassic World,” among others, led to the release of 2015’s wildly fun “Lego Dimension,” in which the physical world of Lego was finally blended with the game world, allowing you to use Lego figures on a platform which would then be transported into the game itself. Believe it or not, all of these games play well for adults and kids. They’re all fun, and a few of them are downright great for any age. 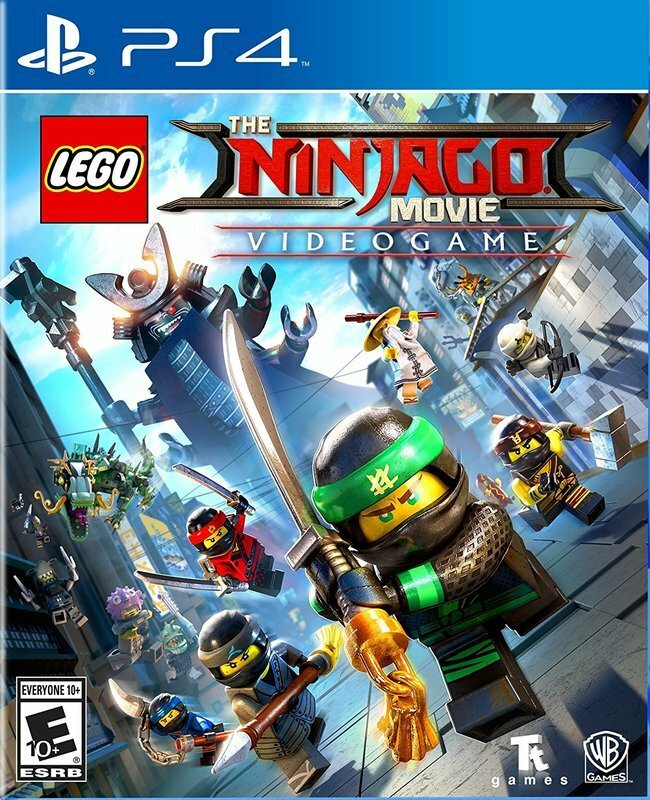 All of this background makes the monotony of “The Lego Ninjago Movie Videogame” all the more of a letdown. Yes, there are a few ninja aesthetics that add some fun, but the level design is shockingly repetitive and boring. It reminds me more of “Monsters vs. Aliens: The Video Game” than any Lego game before. It feels like a contractual requirement. The last thing I’ll say is this: my eight-year-old and six-year-old sons love Lego games. They play the old ones they’ve already beaten again with new characters and just because they’re so fun. They got through about an hour of “Ninjago” and haven’t returned. Rather than craft an entire piece around a disappointment (and, to be fair, “Lego Marvel Super Heroes 2” is coming out later this year and should return this video game franchise to glory), I thought it was a good time to highlight a couple of recent family games that are worth your time and money. First, there’s Sony’s surprisingly creative and addictively fun “Knack 2,” a follow-up to a launch day title for the PS4. “Knack” was a decent game but it felt like an appetizer to what we knew the PS4 could do. And it was not a universe I ever expected to revisit. The title character is a shape-shifting hero who can absorb elements of the world around him, growing even bigger in size, while also learning new abilities. Honestly, a game like “Knack 2” relies on the design of how those new abilities are spaced out. 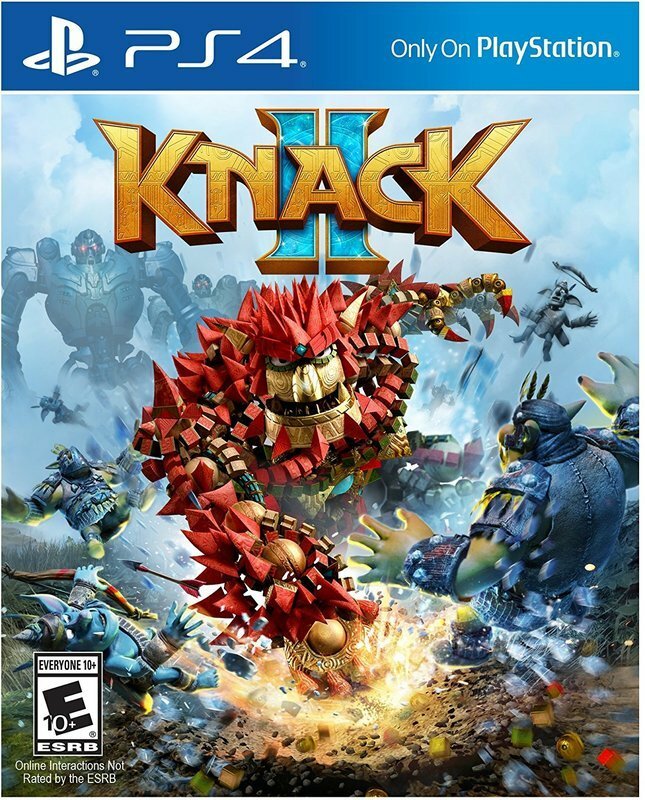 It’s relatively repetitive, by its very nature and design, but new powers keep it fresh as Knack becomes a bigger and greater force of destruction. “Knack 2” isn’t going to win any awards for creative writing. The plot is negligible—something involving robots and ancient powers, naturally—but the gameplay keeps the experience engaging. As you move through the chapters of the game, Knack gets bigger and bigger, but the balance of action and puzzle-solving is what keeps young and old players involved. Sequences in which you have to explode across the screen as you take out enemies are balanced out by sequences in which you’ll have to alternate Knack sizes (he can go from large to very small) to solve a puzzle in order to proceed. To be honest, this balance of puzzle/action that defines so many family games is what previous Lego games excelled at. “Knack 2” does it very well. It may not be what your little ones are asking for this holiday season—it’s a title that seems to have been very under-promoted—but it’s one they could end up playing more than any other gift. 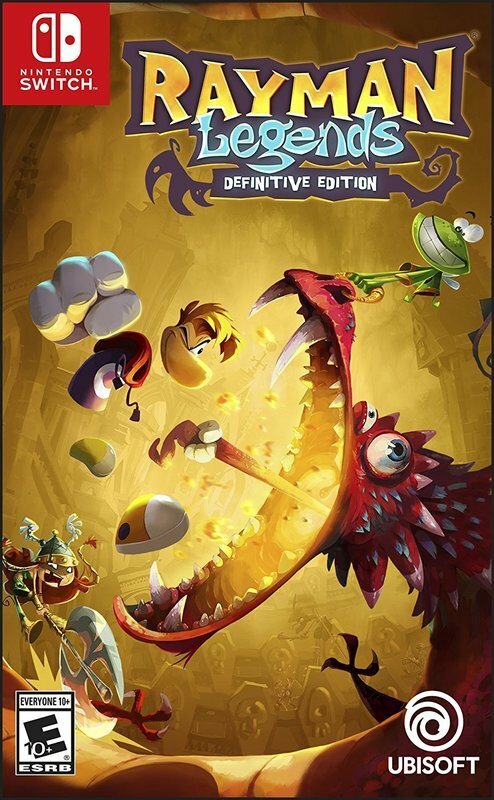 Finally, there’s arguably the best family game of the last decade, Ubisoft’s wildly addictive and creative “Rayman Legends,” now available for the Nintendo Switch. The game was released on the PS3 in 2013 and was remastered for the PS4 in 2014. I played both versions, and loved them, and the game is good enough that I was eager to play it in again on the Switch, even though it’s largely unchanged from those previous iterations. Yes, it makes use of some of the Switch capabilities like the touch screen and motion sensitivity, but it’s basically the same game. Plus, there are very few games that are fun enough to play through three times. “Rayman Legends” is one. Why is it so good? It’s got the structure of a very basic, addictive platformer. You’ll do a lot of jumping and hitting, like you have since the days of “Super Mario Bros.,” but it’s how those dynamics are utilized in a vibrant, creative, gorgeously designed world that makes this game stand out. Level design is constantly surprising and fun—never more so than in a few music-driven levels in which your jumps and hits are timed with classic songs—and the gameplay is perfectly balanced in terms of challenges. "Rayman Legends" also encourages replay value with hidden things to find on every level. It’s a game that supports being re-released on every console that’s being produced, just so they’ll make another one soon.